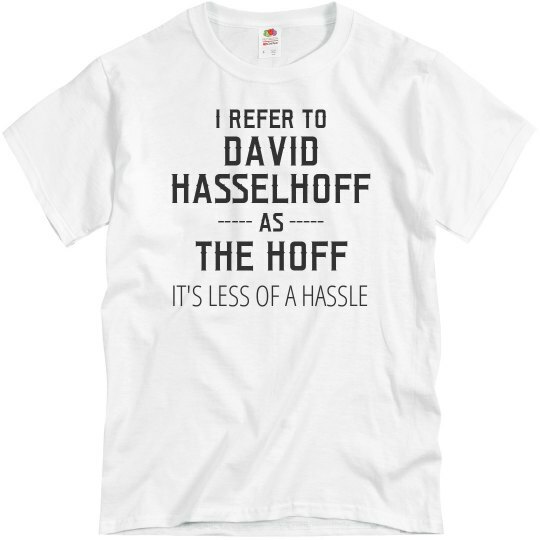 I refer to David Hasselhoff as The Hoff, it's less of a hassle. Is your dad the ultimate teller of dad jokes? 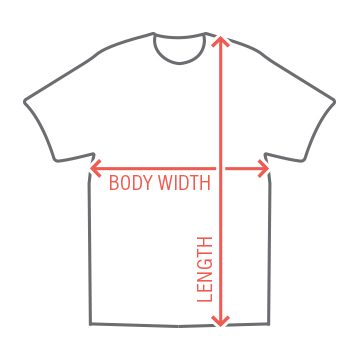 This funny t-shirt will be the perfect Father's Day gift for him this year!